Norton Juster’s beloved children’s book is adapted for the stage in this modern tale of a boy who must save the princesses Rhyme and Reason and reunite the brother Kings who rule over the cities of Dictionopolis and Digitopolis. Aided by a trusty time-keeping dog, Tock, Milo successfully brings harmony to the Land of Wisdom, finding that everything we learn has a purpose and whatever we do affects everything and everyone. There is never a reason to be bored in a world full of so many things to discover! Designed for advanced-level performers, Advanced Acting Camp, Jr (AAC Jr) is by audition only. 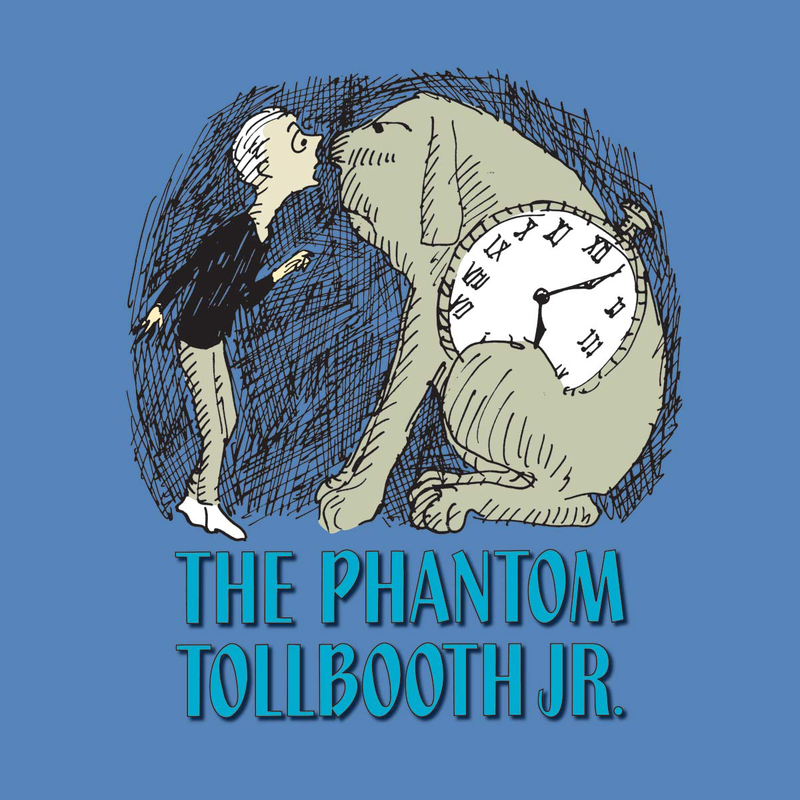 Campers will study The Phantom Tollbooth in depth and give a performance at the end of the session. AAC Jr meets at Roosevelt Middle School, from 8:45am to 2:45pm. To audition, students will prepare a one-minute monologue.